Tessa Peake-Jones and Andrew French have been cast in While We’re Here. The world-premiere of While We’re Here by Barney Norris opens our brand new Studio. 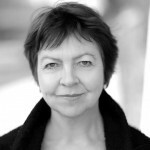 Tessa Peake-Jones plays Carol. She is most well-known for playing Raquel in the television series Only Fools and Horses. She returns to the Bush Theatre where she previously appeared in Crossing the Equator. She stars as Mrs Maguire in ITV’s Grantchester, and has had a long and varied career including: Unforgotten (ITV), Marchlands (ITV), Doctor Who (BBC) and Legacy (BBC). Her recent stage credits include: Beacons (Park Theatre), Home (Arcola), Brimstone and Treacle (Arcola), The Five Wives of Maurice Pinder (National Theatre), The Park (Pit Theatre/RSC) and Hamlet, A Comedy of Errors (RSC). 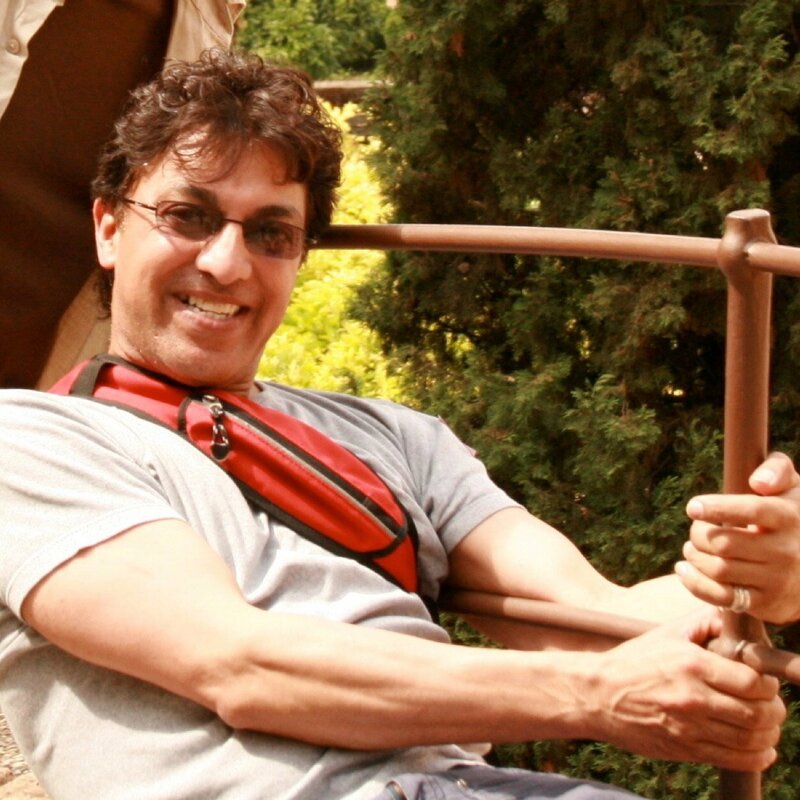 Andrew French plays Eddie. He last appeared at the Bush in I Like Mine with a Kiss. 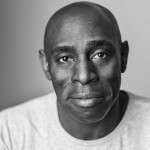 His other stage credits include: This Flesh of Mine/When Nobody Returns (Border Crossings), The Iphegenia Quartet (The Gate), Bully Boy (Mercury Theatre Colchester), Boi Boi Is Dead (West Yorkshire Playhouse), Roundabout Season (Paines Plough), Refugee Boy (West Yorkshire Playhouse), Julius Caesar (RSC), Six Characters In Search Of An Author (Aquila Theatre Usa), Measure For Measure (Almeida Theatre), Monster (Royal Exchange Manchester), As You Like It (Wyndhams Theatre London), Reference To Salvador Dali…(Arcola/Young Vic London),The Taming Of The Shrew (Nottingham Playhouse), Merchant Of Venice (Royal National Theatre), Troilus And Cressida (Royal National Theatre), The Merchant Of Venice (Shakespeare’s Globe Theatre), Things Fall Apart (West Yorkshire/Royal Court Theatre), The Tempest (Nottingham Playhouse Theatre), The Tempest (Shared Experience). While We’re Here is a Bush Theatre, Up in Arms and Farnham Maltings co-production. While We’re Here runs 26 Apr – 27 May in the Bush Studio. Find out more and book tickets here.